The story of the rise of daily fantasy sports, and the brilliant entrepreneurs disrupting the way we consume sports. The inside story of the rise, fall, and rise of FanDuel and DraftKings—two companies that began as obscure start-ups and, seemingly overnight, became billion dollar companies, and just as quickly found themselves the target of the FBI and Department of Justice and the center of a national scandal. 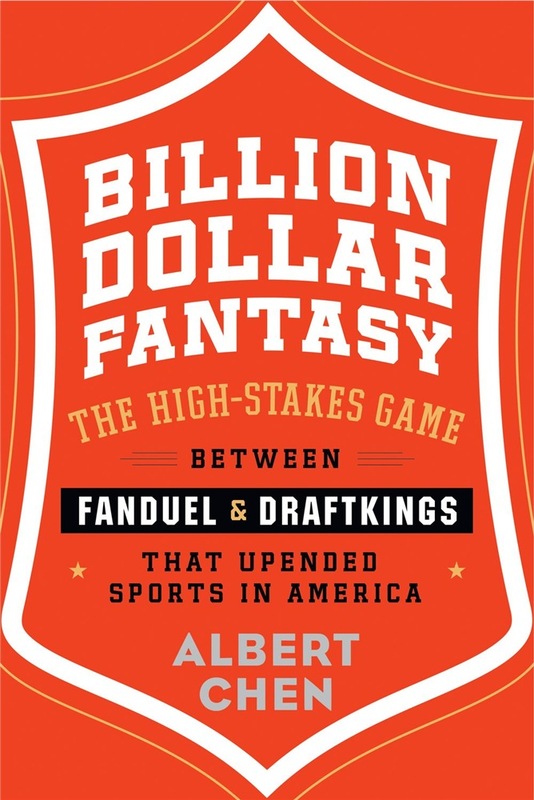 Veteran sportswriter Albert Chen draws on candid, unprecedented interviews with every key player in tech, sports, gambling, and the fantasy leagues to create a breakneck narrative around a group of entrepreneurs, players, and gamblers. 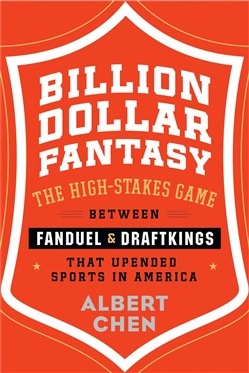 Billion Dollar Fantasy recounts the origins of modern gambling and fantasy sports in America, and follows the unlikely rise of the fantasy sports world through the lens of the two startups at the center of the story. For fans of The Big Short, The Facebook Effect, or Bringing Down the House, this book tells the tale of a culture of risk, hubris, greed, redemption, and a group of larger-than-life characters trying to make sense of the complex new world they've created. Acquista Billion Dollar Fantasy in Epub: dopo aver letto l’ebook Billion Dollar Fantasy di Albert Chen ti invitiamo a lasciarci una Recensione qui sotto: sarà utile agli utenti che non abbiano ancora letto questo libro e che vogliano avere delle opinioni altrui. L’opinione su di un libro è molto soggettiva e per questo leggere eventuali recensioni negative non ci dovrà frenare dall’acquisto, anzi dovrà spingerci ad acquistare il libro in fretta per poter dire la nostra ed eventualmente smentire quanto commentato da altri, contribuendo ad arricchire più possibile i commenti e dare sempre più spunti di confronto al pubblico online.